Outstanding Supporting Actress is always one of the hardest Daytime Emmy categories to predict. This year is no different. Five powerhouse soap actresses are up for the prize at the 43rd Annual Daytime Emmys. 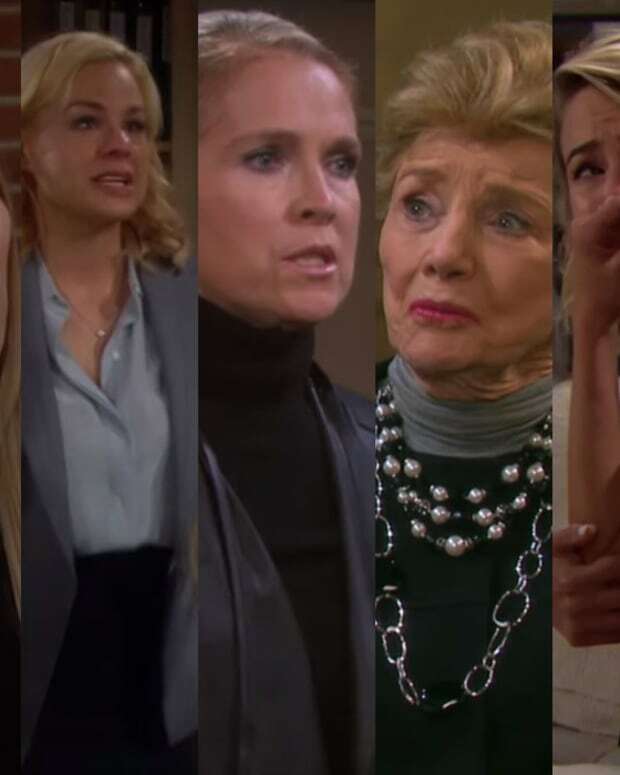 Check out reels for Peggy McCay (Caroline, Days of Our Lives), Melissa Reeves (Jennifer, DAYS), Lauralee Bell (Cricket, The Young and the Restless), Jessica Collins (ex-Avery, Y&R) and Linsey Godfrey (Caroline, The Bold and the Beautiful) below. 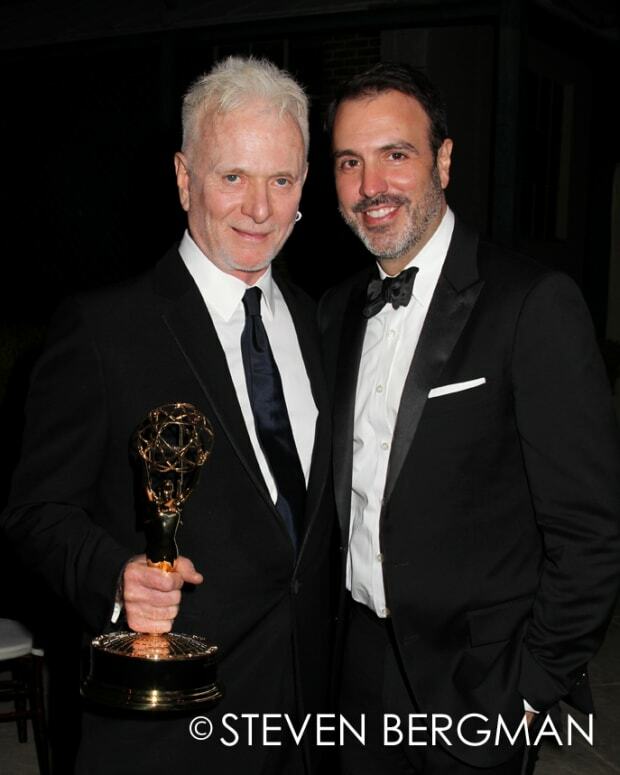 The 43rd Annual Daytime Emmys are being held in L.A. on May 1.